Searching for solutions to transform the way your garden looks? 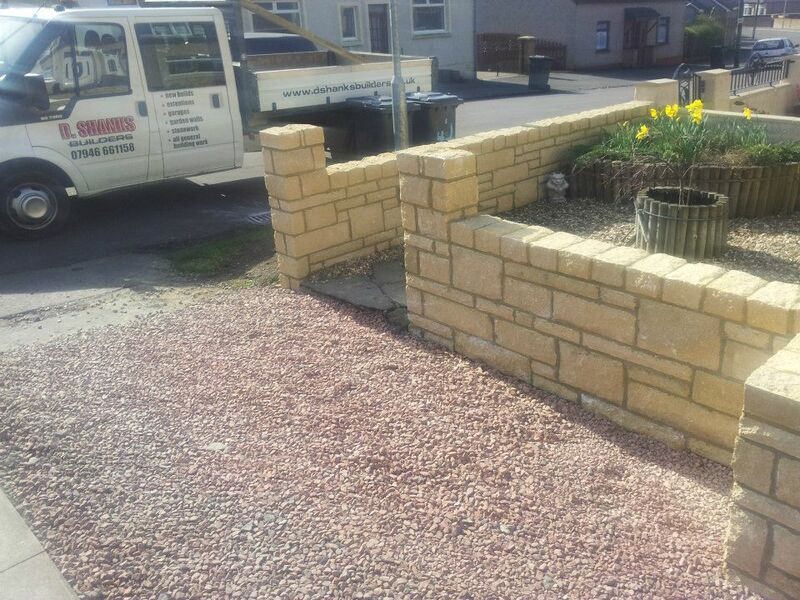 We offer a wide range of garden wall solutions that are certain to suit any home. 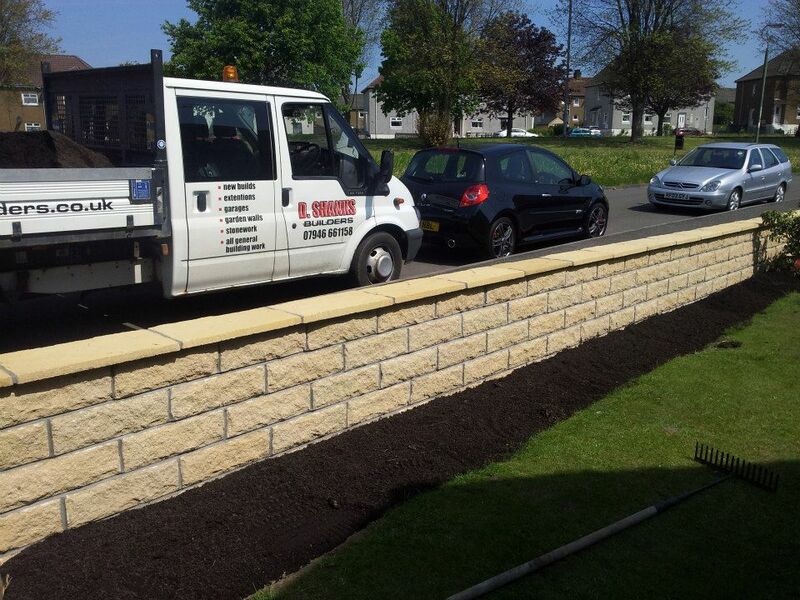 You will be able to transform the way the outside of your property looks with D Shanks Builders in Lanarkshire. Garden walls are capable of acting as a protection against strong wind and weather change, keeping your home safe and sound. They also help as a first line of security and protect your privacy. Our range of garden walls are carefully designed and constructed by our expert design specialists for your convenience. We are a family run business with over 40 years of experience in building trade; this enables us to understand various kinds of risk and compliance associated with garden walls. We offer innovative solution at affordable cost. Our garden walls are made of high-quality materials that are constructed to last. Our personalised service is certain to fit your budget and requirements. Our specialist team will help you with the design and ensure completion of your garden walls to the highest standard. Our services are available within a 20 mile radius of the central belt of Scotland, including Lanarkshire, Paisley, Glasgow, Livingston, Falkirk and Stirling. If you want to find out more information about our services contact us to get a free, no obligation quotation.